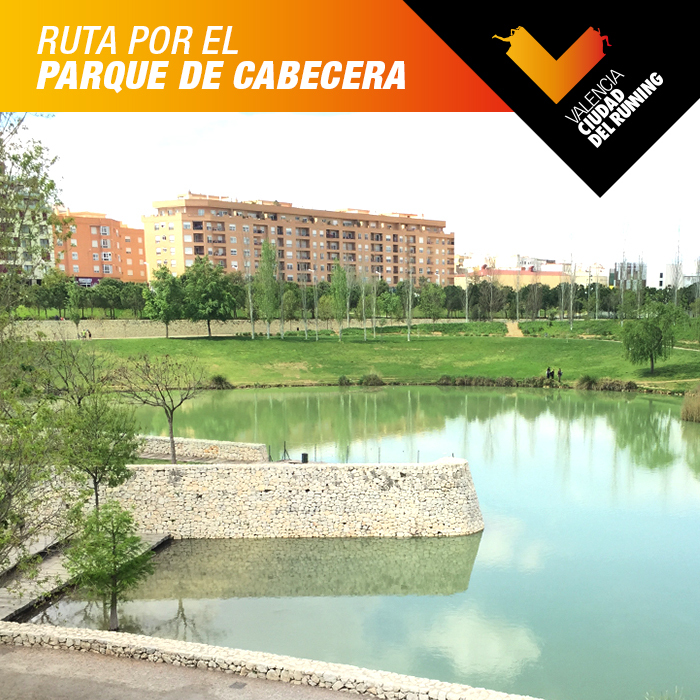 Valencia Ciudad del Running continues to improve the services it provides runners with the launch of its official application, which will provide users of this mobile app with a wide range of improved benefits. It joins the other initiatives that the Fundación Trinidad Alfonso has promoted for this project in collaboration with Valencia municipal council. This free application for mobile devices with Android or iOS operating systems provides users of the City of Running application with many advantages right in the palm of their hand. With this app runners will be able to consult the extensive calendar of races and events in the City of Running, find different ways to get in contact with the services provided for them (WhatsApp, phone or email) or add to all the training and race kilometres run in the City of Running to help charity, thanks to the connection with the Runator application. 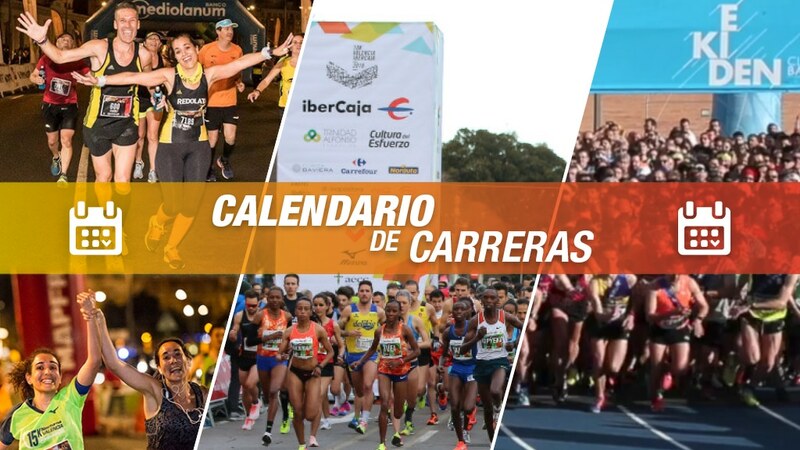 In addition, the application will allow visitors and tourists in Valencia to discover the best running routes in the city, look up the distances and rate the advice and characteristics of each of the many areas in which runners practice their favourite sport in this city which is so well suited for running. And all this is possible in four languages: Spanish, Valencian, English and Italian. The new application will also have an area for shops and services related to the sector grouped on the new Amics del Running platform. 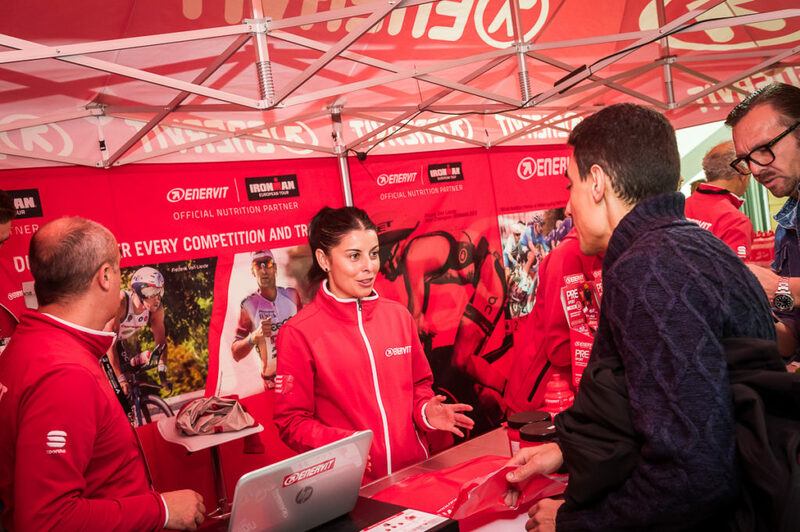 By acting as a connection between retailers and users this platform will allow runners to keep informed of the latest offers and promotions in all the sectors related to the world of running.